Hakkımda I am a #crypto Technical Analist and full time Day Trader. 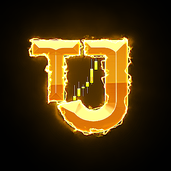 Follow me and you will find this page interesting because I do at least one TA per day about the most discussed and traded coins. Fell free to request any coin for TA!! !